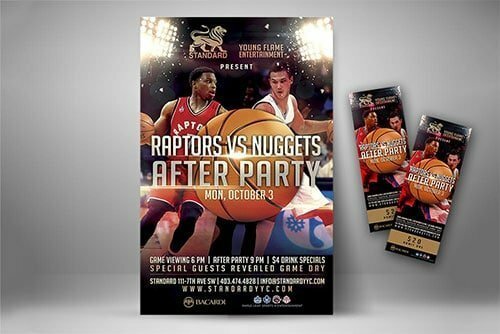 Posters | Calgary Digital Marketing Agency | JYZ Design Inc. 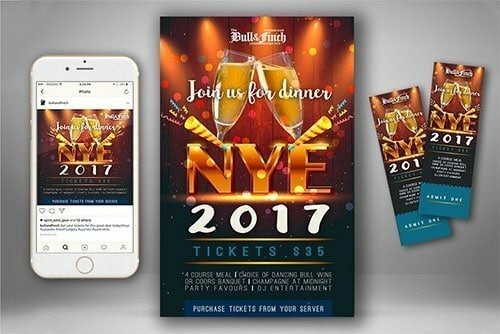 Designed for a nightclub, this poster is flashy, edgy and professional, amplifying the professionalism of the club and event. 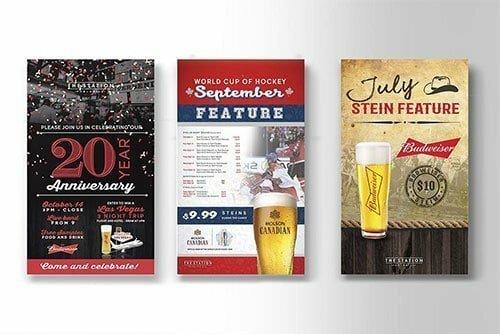 This draws in the target audience and can greatly improve event attendance.